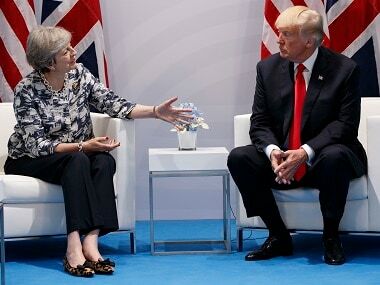 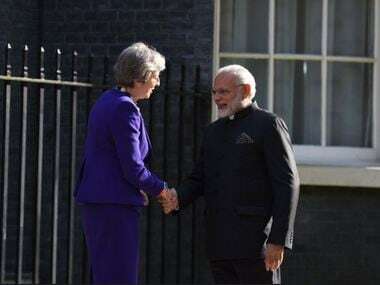 Prime Minister Narendra Modi's meeting with his British counterpart Theresa May at her Downing Street office earlier this week could have turned chaotic if a pregnant duck nesting in one of the windows had been accidentally disturbed, it has emerged. 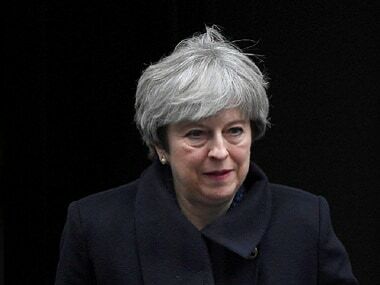 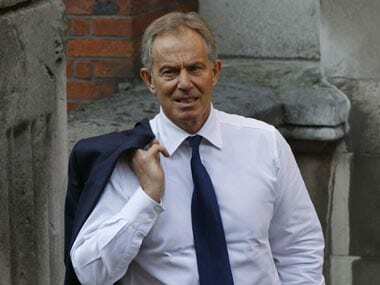 British prime minister Theresa May on Monday convened what is being branded a "war cabinet" meeting as a fresh round of infighting within the ruling Conservative party over Brexit threatened to escalate into a full-blown rebellion. 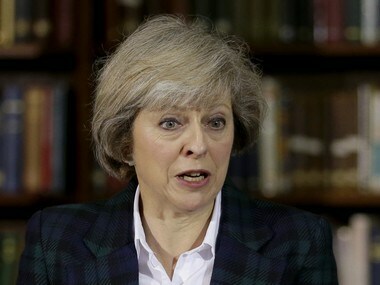 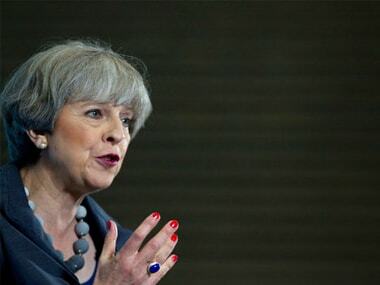 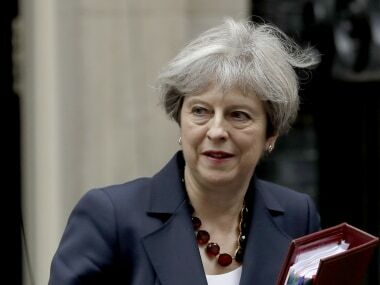 British Prime Minister Theresa May is likely to be forced into a Cabinet reshuffle after she was shown a dossier of accusations of sexual misconduct against some of her Conservative party ministers and MPs.